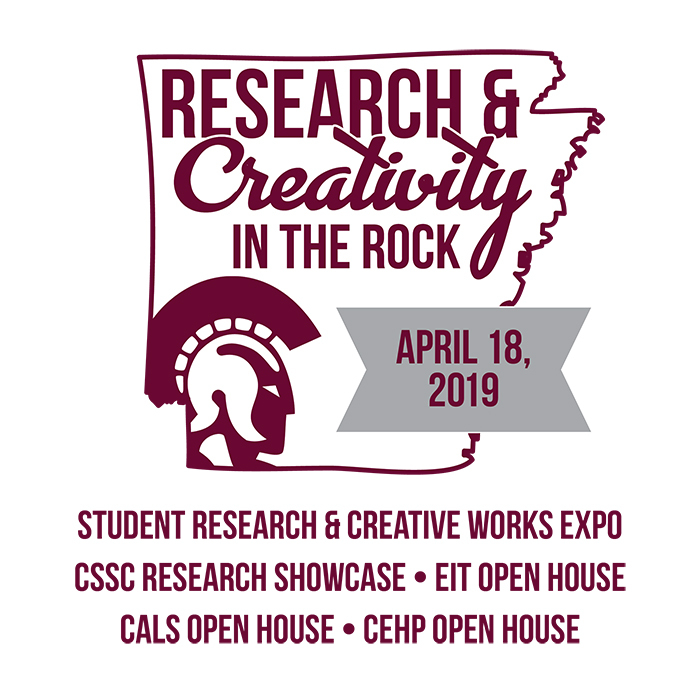 The University of Arkansas at Little Rock will showcase the best of its students’ research and creative works on Thursday, April 18, at the 2019 Student Research and Creative Works Expo from noon – 3 p.m. in the Jack Stephens Center. The 2019 expo is part of the university’s Research and Creativity in the Rock event, which includes the expo as well as individual showcases and demonstrations within the university’s colleges. At the expo, more than 200 undergraduate and graduate students will display projects spanning research in computer science/information science, creative work, economics, education, engineering/engineering technology/construction management, health science, humanities, interdisciplinary, life science, physical science, service work/professional application, social science, and social work. Recipients of UA Little Rock’s Signature Experience Awards and Student Undergraduate Research Fellowships from the Arkansas Department of Higher Education are among the students showcasing their work. The event is free and open to the public. Students from every college within the university are participating this year. In addition to the expo, individual colleges within the university will showcases their programs, research, and resources as part of Research and Creativity in the Rock. The College of Social Sciences and Communication will host a two-day mini-conference beginning Wednesday, April 17, in the Donaghey Student Center that features interdisciplinary panels with faculty, staff, and students. 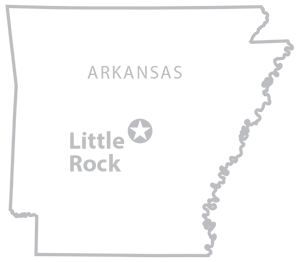 An online schedule of events is available. The College of Arts, Letters, and Sciences will showcase its science laboratories to high school students who will see science experiments in the Departments of Chemistry, Biology, and Physics and Astronomy and tour campus. Dance and music performances begin at 10:30 a.m. in the Stella Boyle Smith Concert Hall; an Explore the Majors fair begins at 11 a.m. in the Maners-Papas Gallery; and a tour of Windgate Center for Art and Design begins at 11:30 a.m. The College of Education and Health Professions will have an open house from 10 a.m. – noon in the Bailey Alumni Center to showcase faculty and student research as well as information and activities from the STEM Education Center. The George W. Donaghey College of Engineering and Information Technology will host an open house for visiting high school students from 9-11:30 a.m.
“This is a phenomenal showcasing of the work done by UA Little Rock students, faculty, and staff,” said Dr. Abhijit Bhattacharyya, interim dean of the UA Little Rock Graduate School. Community members, including high school students, have also been invited to visit the events. 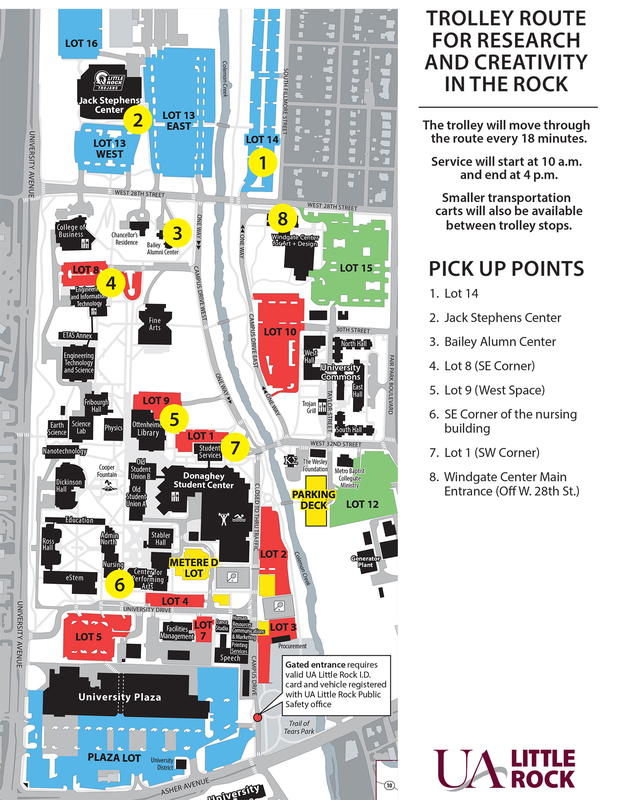 Transportation will be provided between the venues for the convenience of visitors. A map of trolley stops is available online. For more information about any of the events, contact Tiffany McFadden-Kidd, Graduate School recruitment and communications coordinator, at tlmcfadden@ualr.edu or 501-569-3088.